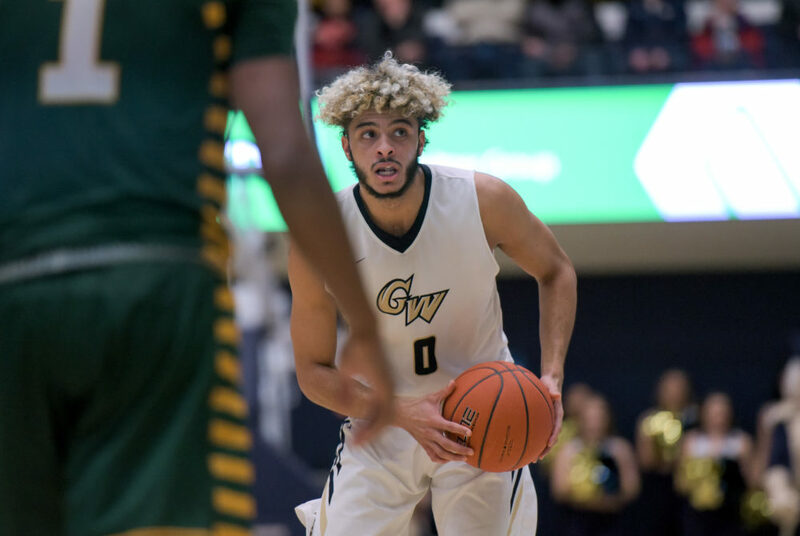 Men’s and women’s basketball won exactly 19 games between both programs this season, the fewest combined wins for the Colonials since 1989. 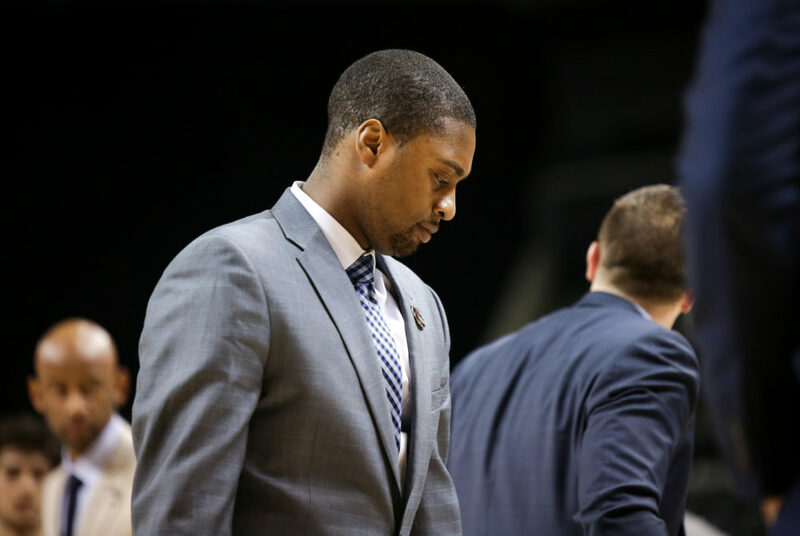 Brown averaged 7.7 minutes per game and 0.5 points per game in 29 appearances for the Colonials. 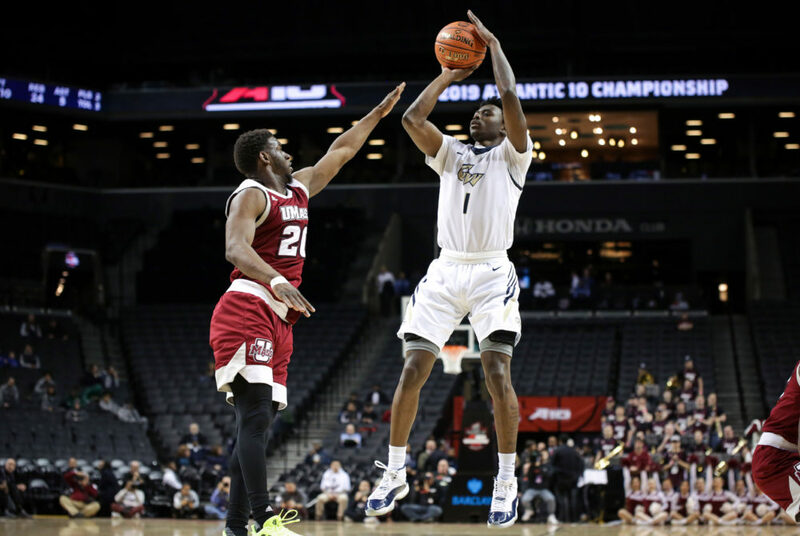 Christian comes to GW after spending one season at Siena, where he led the Saints to a 17-16 record overall and an 11–7 showing in Metro Atlantic Athletic Conference play. 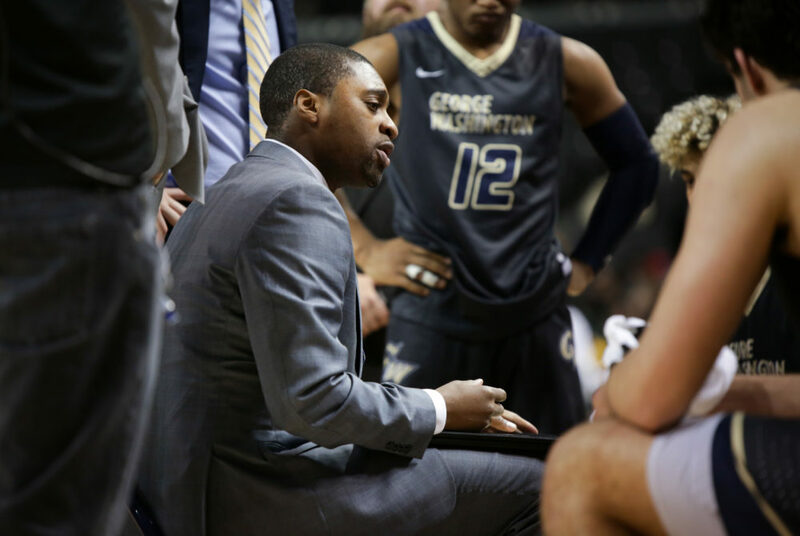 John Thompson III helmed Georgetown’s men’s basketball program from 2004-17 and was named as a potential candidate for GW’s men’s basketball head coaching job. 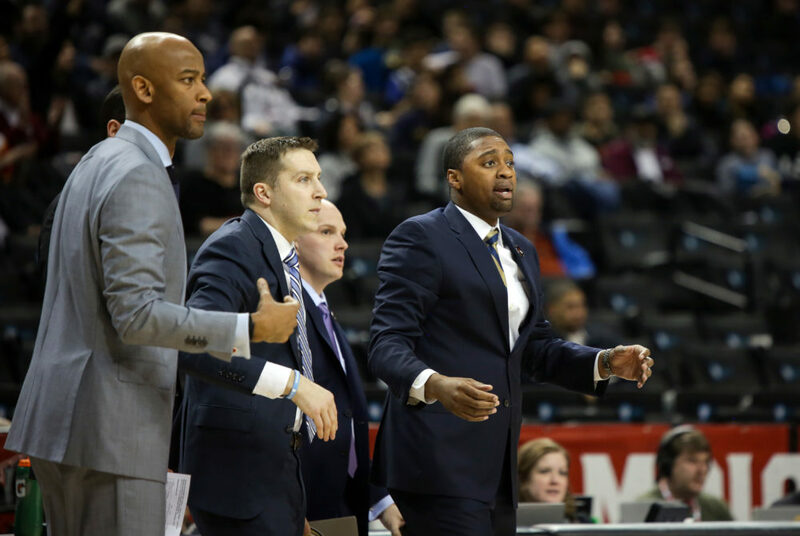 Joseph, who led men’s basketball since he was named head coach in March 2017, had a five-year deal with the program. 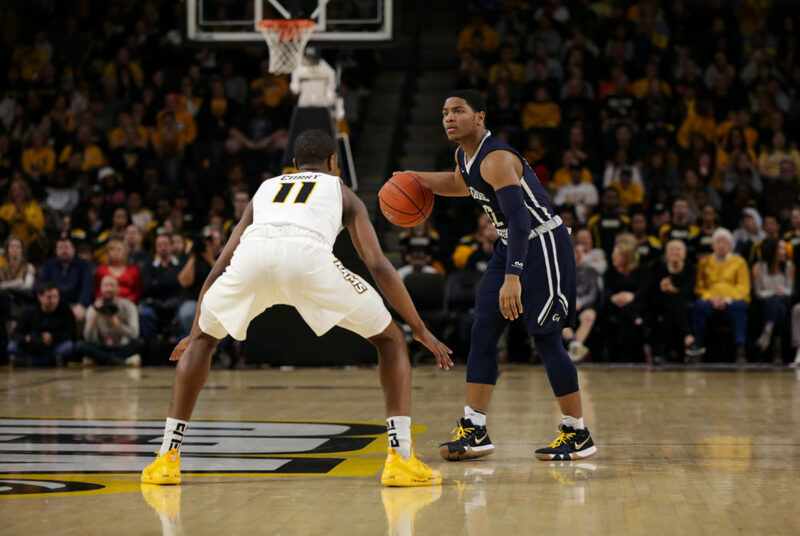 Men’s basketball put up a fight against George Mason in a close game that saw eight lead changes and seven ties. 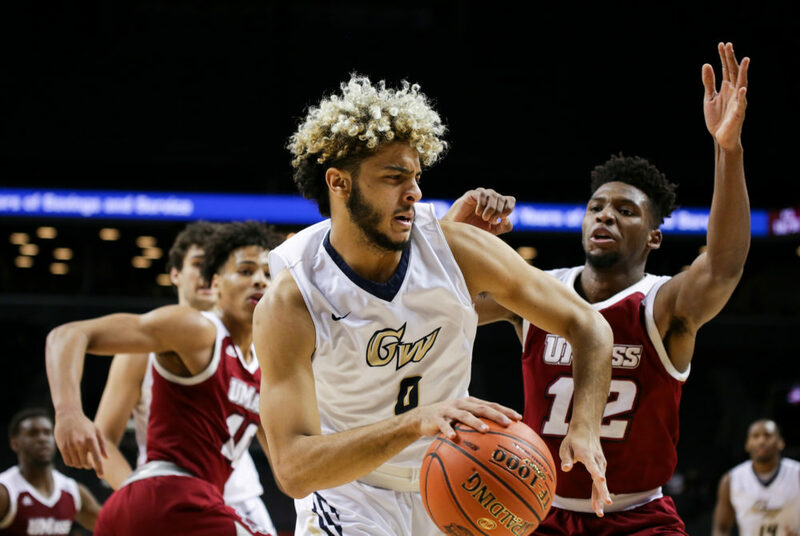 GW turned in its second-worst shooting night of the year, shooting 31.3 percent from the field on a 20-for-64 clip against the Minutemen. 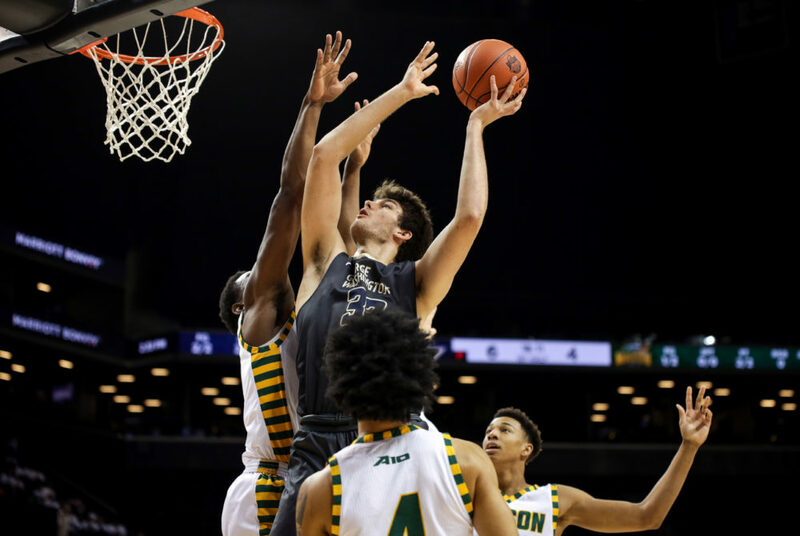 In a tournament where one loss means the team’s season abruptly comes to a close, there will be no easy contests for the Colonials. 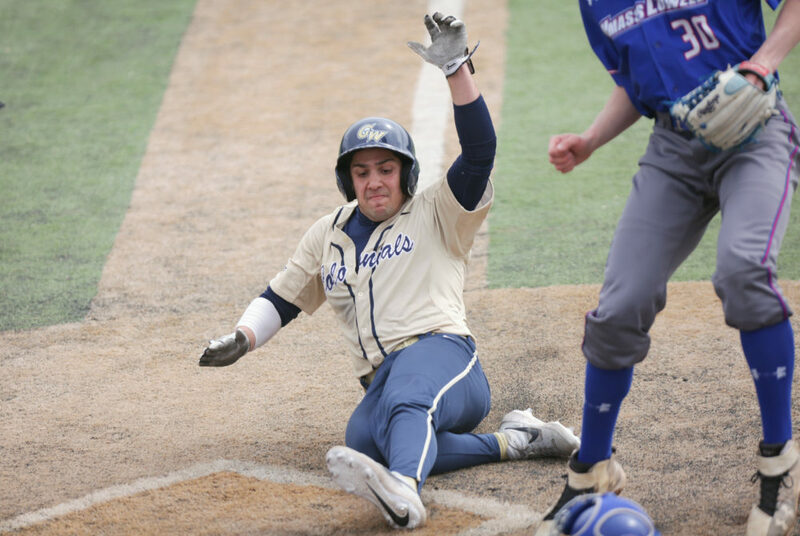 The Colonials hit .315 across all three outings over the weekend and recorded just five K’s against them in the final game.